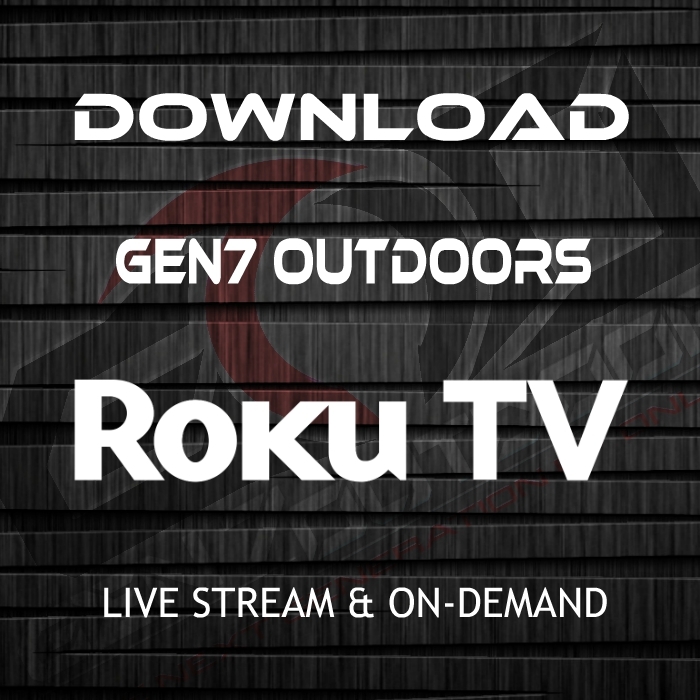 Make sure you add GEN7 Outdoors TV Channel to Your Roku Device! 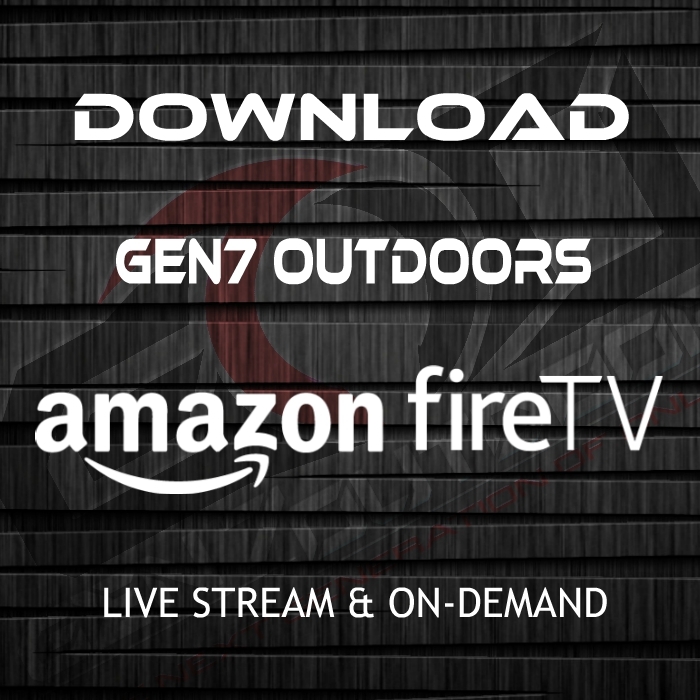 Make sure you add GEN7 Outdoors TV Channel to Your Amazon Fire TV and all other Amazon Devices! 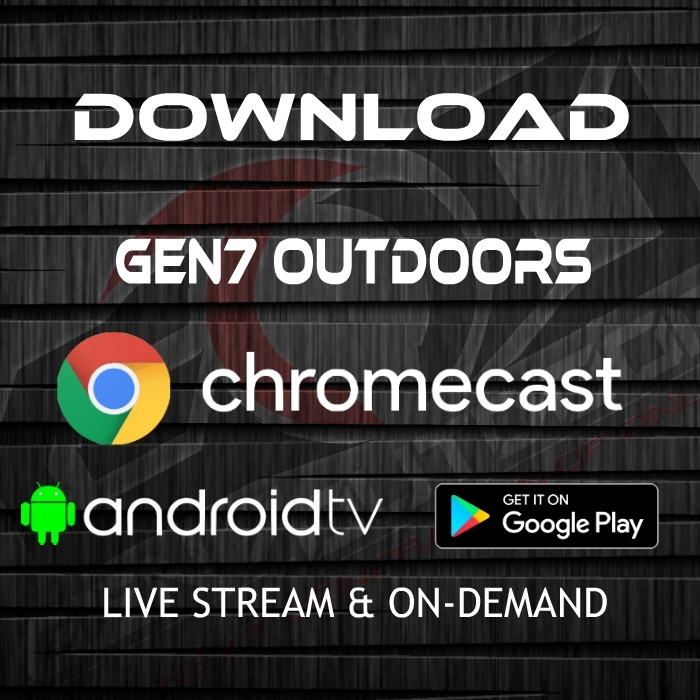 Make sure you add GEN7 Outdoors TV Channel to Google Chromecast and all other Andriod Devices! 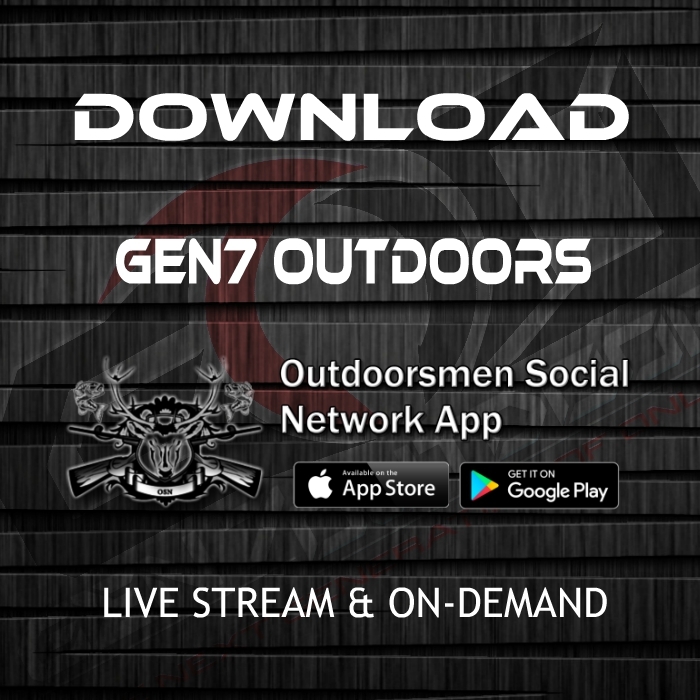 GEN7 is FREE to watch on the Outdoorsmen Social Network Apps for Apple and Android!